Over the next five years we need to significantly alter the balance between money we get from charitable funds and the money we raise ourselves. 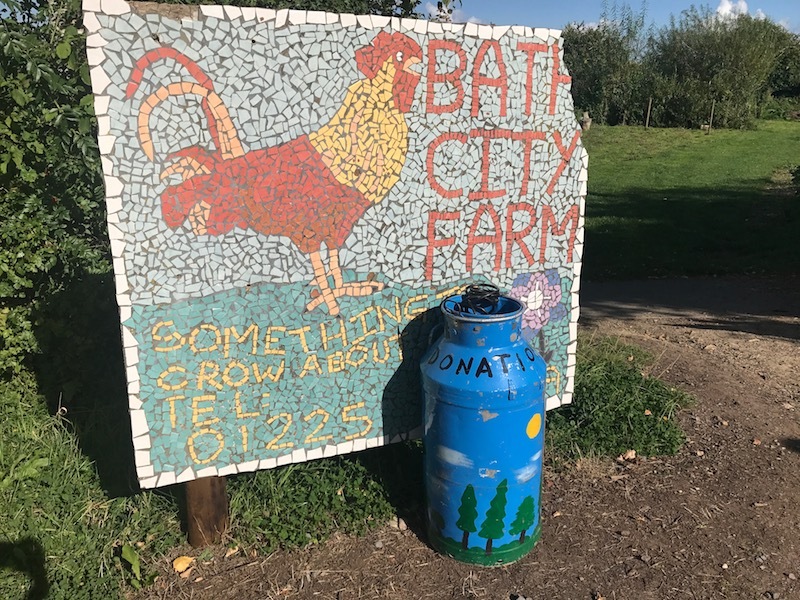 Due to cuts in grant funding, the Farm needs to raise £83,000 each year just to feed our animals and to keep the City Farm open to all. Regular giving is one of the most useful things you can do to help us achieve our appeal. It helps us know in advance how much money we have to allocate to projects, removing some of the pressure of constantly needing to find new sources of money. If just 100 people can commit to giving us £5 per month, that’s £6,000 in a year. If each of those people are tax payers and tick the Gift Aid box, the government will add an extra £1,200 to that, giving us a total of £7,200 a year. And of course, if some of those people can afford to give us more, the figures become even higher. You may think that your £5 per month would be just a drop in the ocean, and I won’t lie – it would take a massive number of supporters to raise the whole of that £250,000 per year. But all those drops in the ocean add up to a great big sea, and I’m an optimist! Of course we know that for lots of people, giving money is not an option. Even if you can’t afford to donate money, your time and energy are just as important in helping us keep going – carry on visiting us, enjoy yourself, join in with our work days on the farm, and be part of what we are. Please support our fundraising appeal by giving a donation today, and tell your friends.